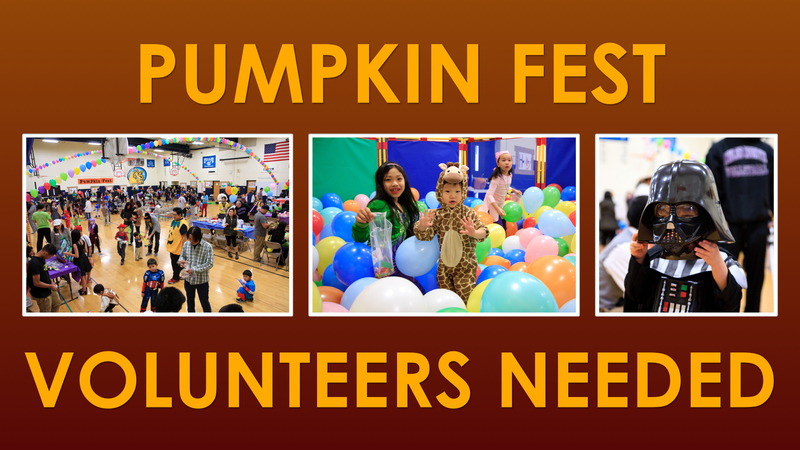 Pumpkin Fest is just around the corner (Saturday, October 31). As we begin planning and preparing, we need volunteers to step up in order to make this great event possible! Please sign up at the welcoming table on Sunday.